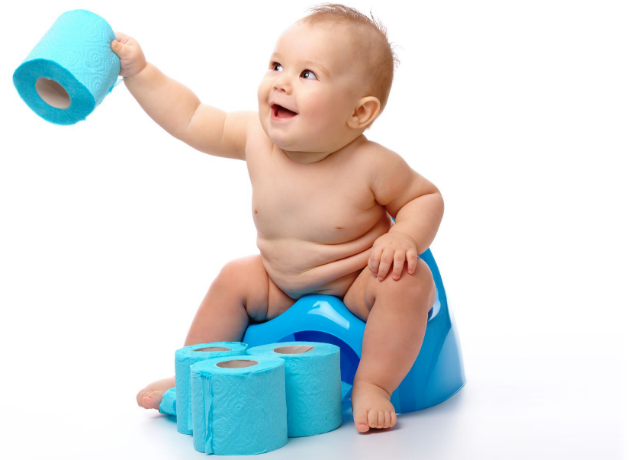 Natural Infant Hygiene is the ancient approach to taking care of your babies bum. It’s being attentive to another one of it’s primal needs – the need for elimination. Just as we feed our babies when they are hungry, hold them when they are scared, help them sleep when they are tired, we can also take care of their elimination needs on cue. While this sounds like a new-age approach or fad to some, it’s actually been the way we’ve done things forever. And half of the world is still doing it. Chances are, your grandparents were “potty-trained” in a very similar fashion. So if you are curious to find out more, let’s have a chat and we can figure out if this is for you. This is a 15 minute phone or video call to discussion if Natural Infant Hygiene is a good fit for you and your baby and if you would like to work with a coach.